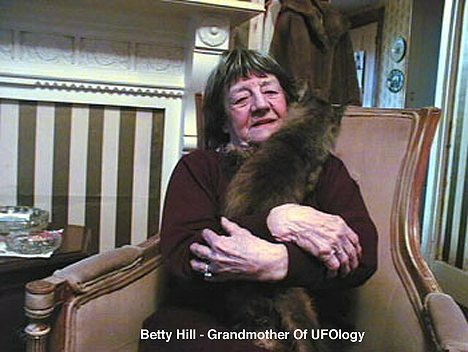 Betty Hill, the Grandmother of UFOlogy, passed away this morning, October 17, 2004, at the age of 85. Betty struggled with cancer for the past year. 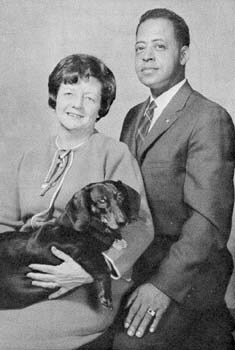 I would like to thank everyone who send cards and letters to Betty. She will be missed by many.